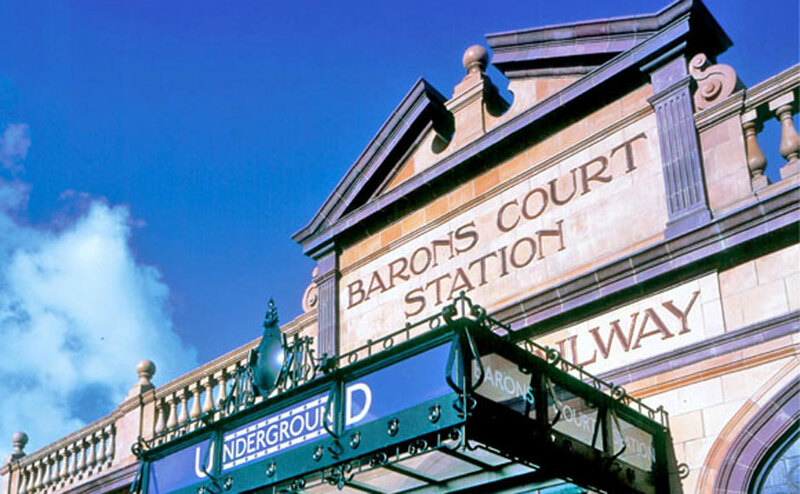 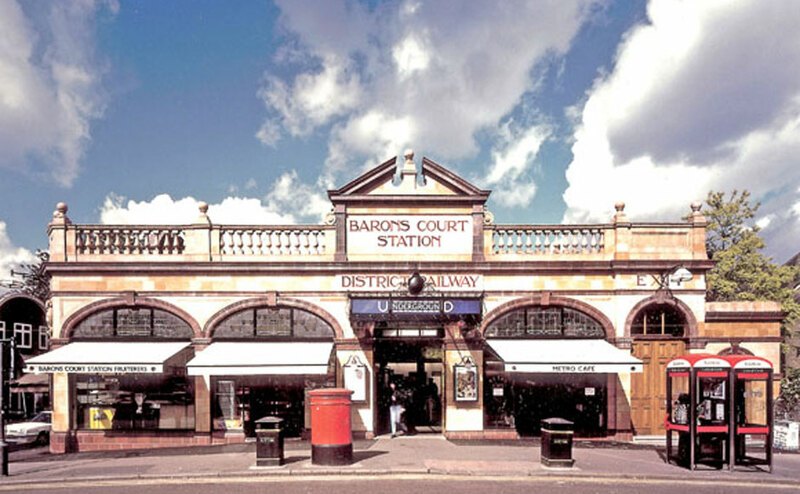 Barons Court began life in 1906 as a mainline railway station, being converted to London Underground use soon afterwards. 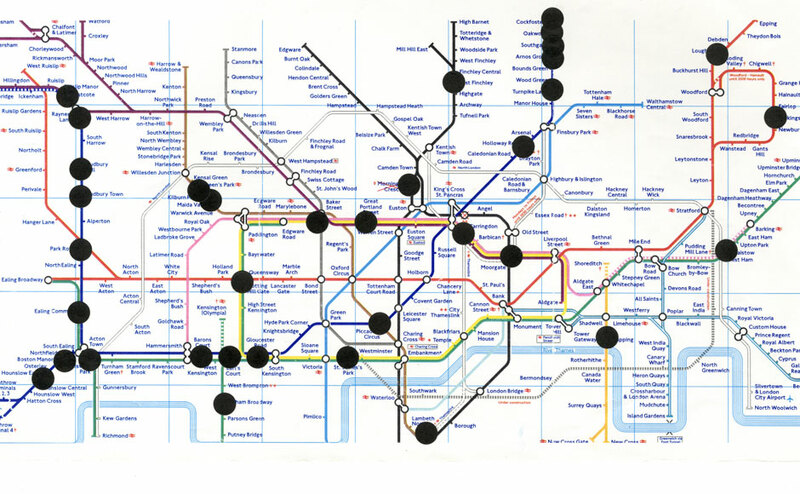 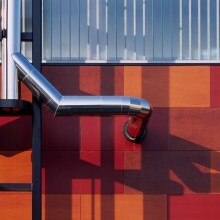 As part of the overall commission Avanti undertook repairs and improvements to 39 london underground stations. 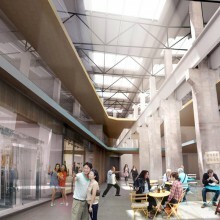 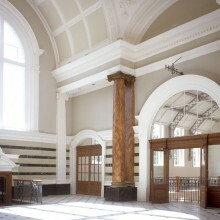 The works restored the station to its Grade II listed condition. 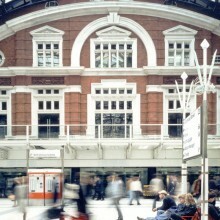 This involved comprehensive replacement, repair and repointing of the terracotta façade; new stained glass windows and a new canopy to the original designs; renovation of poster frames and external light fittings and awnings; detailed repair and refinishing of entrance thresholds, doors and window frames; and the removal of inappropriate fittings added over several decades.